A technical writer is someone who writes technical content which can be related to information technology, manufacturing, or any other field. 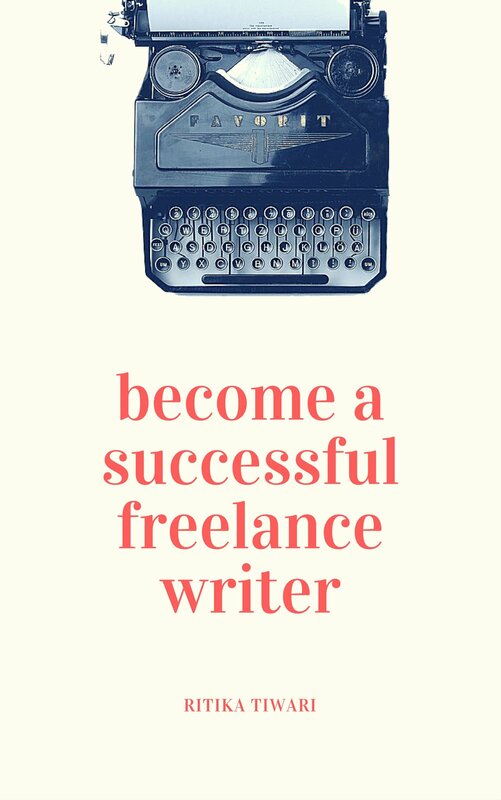 In a world where freelancing is attracting millions of people everyday, being a freelance content writer is not enough. You need a niche that can set you apart from the competition. After all, almost anyone can write about travel or health, what gives you an edge that can make clients come to you? Becoming a technical writer can be the answer to that. 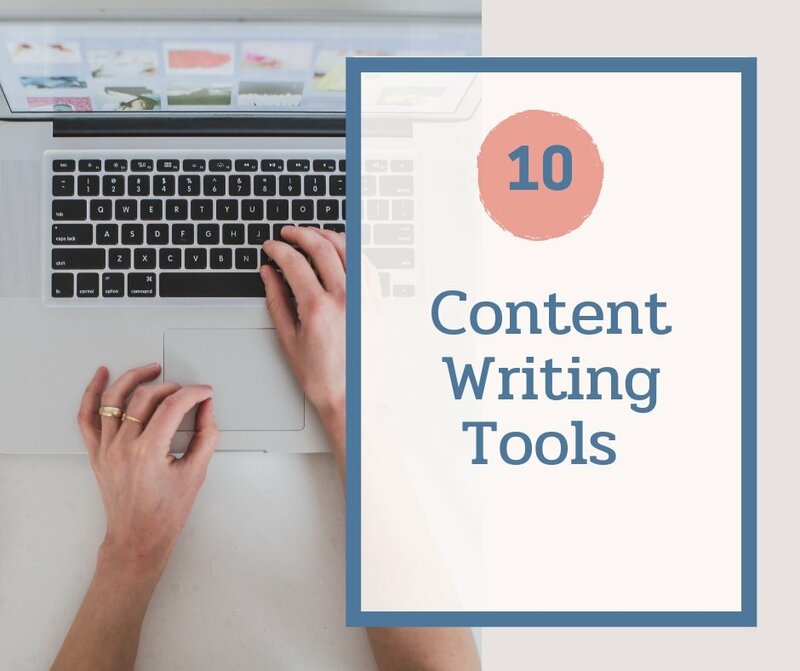 As a tech writer, you are expected to have a thorough knowledge about the topic and you will be required to write blog posts, articles, case studies, user guides, manuals, and how-to procedure documents. Research is one of the biggest aspects of technical writing. 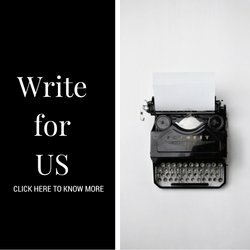 You cannot expect to rewrite other articles already present online. You will need an in-depth understanding about the topic and then create content around it. Sounds time consuming? It definitely is. But, being a technical writer also pays really well because there are only a handful of there out there who know what they are doing. Are you interested in databases, cloud computing, artificial intelligence or SharePoint? Choose a field of technical writing that really interests you and take things from there. Read more about the topics that you need to write and take everything as a challenge. You should also check the news every often about the recent It’s very important to be interested in technical writing and not just get into it for the money — because that is a recipe for disaster. For instance, I already had a degree in Software Engineering and I had my bases clear about a lot of topics which helped me tackle a lot of technical articles. At the same time, I didn’t close myself off to things that I already knew. Whenever a client asked me to write about a technology that I didn’t know about, I did my research, learned about it, and then wrote from my perspective. 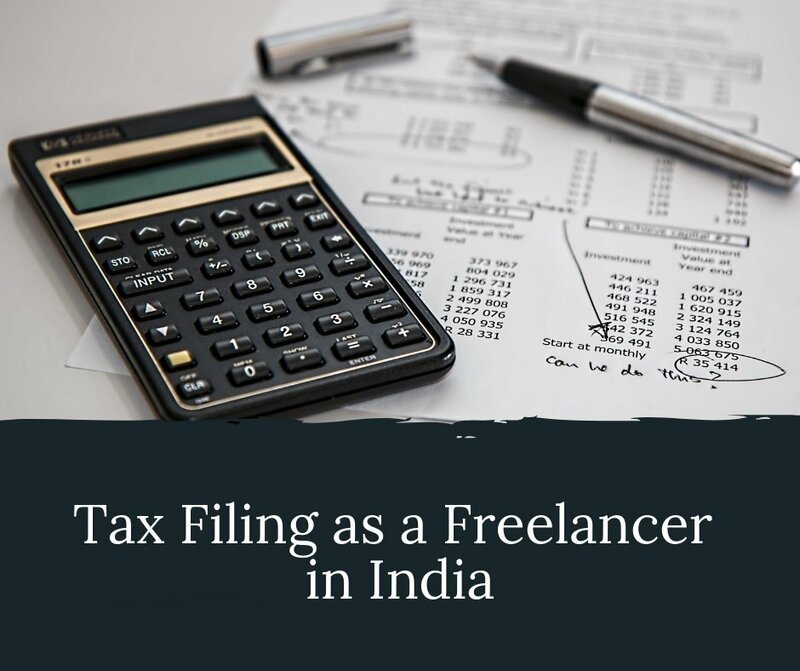 Whether its manuals, user guides, or technical articles, browse through them online to get a fair idea of what is expected from you, before you pitch for freelance technical writing jobs. Understand the style of writing to get a grasp of the level of research that you would have to do. It’s also important to remember that different kind of companies will require different types of technical content from you. If you are reviewing an application/software, or writing an opinion piece about it, it’s always best to try it completely before you get to writing. Take screenshots or notes to remember things. If its a third-party review, don’t feel afraid to call them out for any feature that they missed or any bug — The idea of a review is to be completely honest. Technical writing has to be incredibly structured to make it easy for the reader to understand. That is why, start with a clear outline according to your research, so that it’s simple for you to jot down points instead of mentioning everything haphazardly. By the time you create your outline, you should have a clear idea about what you are going to write and you shouldn’t need to research for references anymore. A big difference between general articles and technical articles is that it’s not all about what you think. You have to quote statistics and studies to prove your point and convince the readers. For example, if you are writing an article about mobile applications, you could mention statistics about how the number of mobile users is now more than desktop users. When you add statistics, don’t forget to link them back to the correct source. When you are already writing about a highly technical topic and you are throwing around a lot of technical terms, it’s important to keep the writing as simple as possible so that anyone can understand it. It goes without saying but I see a lot of freelance writers still doing this. You shouldn’t be rewriting the technical articles that are already available online. If a client just wanted you to rewrite some links, they wouldn’t be specifically hiring a technical writer for it — any writer could do it. As you might have guessed by now, technical writing is a lot more time consuming than normal writing and it requires a lot of research as well. 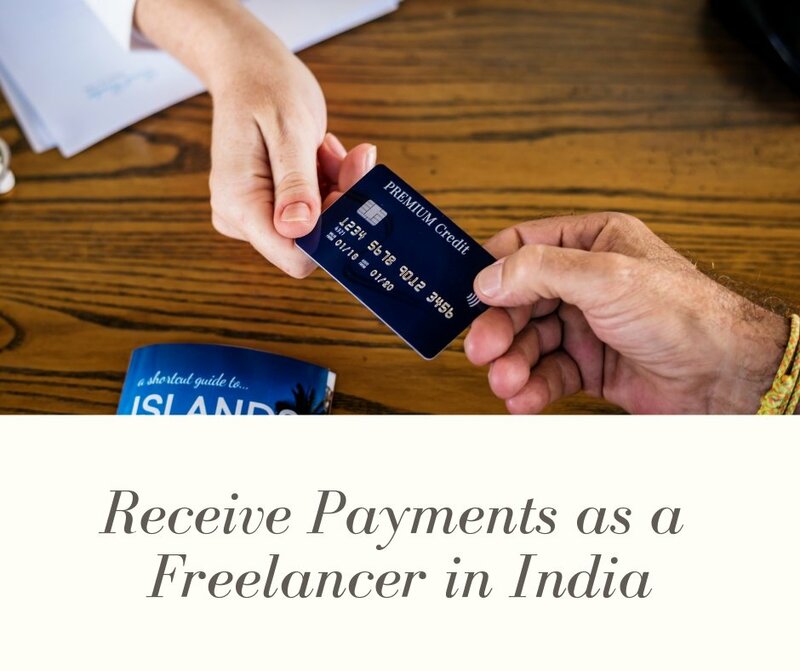 To get paid for all your efforts, you need to charge more than your standard rates. If you will also be providing screenshots/images with the article, I recommend charging 100% more than your normal rates. 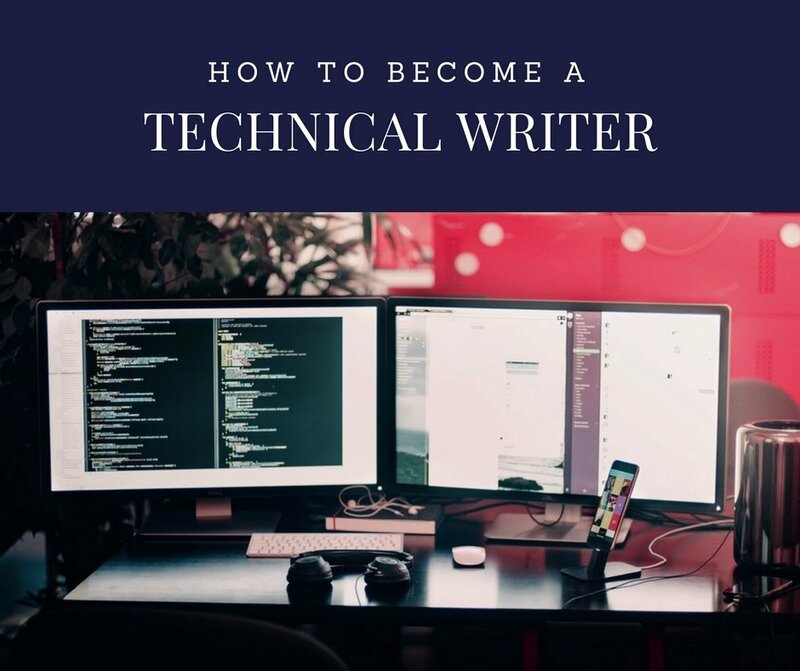 Being a technical writer requires more hard work, but when you create a niche for yourself, your client base becomes more specific and you also get paid way more. Great write-up as usual. While checking job boards, I saw lots of jobs in technical writer niche. However, most of them are asking for software knowledge for creating tech documentation. I would love to pursue a career as technical writer. What software do you suggest for learning?